Windows 10 Mobile Build 10.0.15210.0 feature2 now available to Fast Ring insiders. The latest update brings minor fixes and improvements to mobile OS. 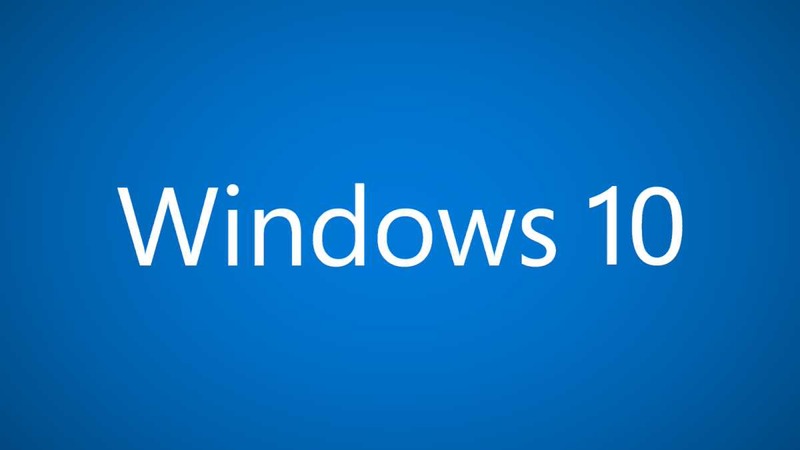 The company also released Windows 10 Redstone 3 build 16188 for Insiders. Previously, Microsoft released build 10.0.15208 for mobile fast ring insider members. Check out what Microsoft has fixed in the latest insider build for Mobile users. Recently, Microsoft also released Windows 10 Mobile Creators Update for end users. According to the company, only selected Windows 10 Mobile smartphones will receive Creators Update. Check out the support phone list below. If you are an insider member, check your update and download Windows 10 Mobile Build 10.0.15210.0 feature2.